Now more than ever, it’s crucial for providers to know they’re billing correctly for services rendered. Having confidence in your CDI and coding processes is key: if you code too aggressively, you expose your organization to clawbacks and potential penalties. If you’re too conservative and undercode, you hinder financial performance and quality ratings. Achieving the best balance in your coding operations requires an experienced approach backed by technology to optimize productivity and results. Streamline Health provides robust solutions and technology-enabled services to help your organization confirm compliance and optimize revenue to fund your mission. Having complete and accurate medical documentation is crucial to supporting good patient health as well as a healthy revenue cycle. Streamline Health® CDI provides automated workflows, integrated Physician Queries and robust reporting that enables better productivity to increase documentation quality and optimize revenue capture. 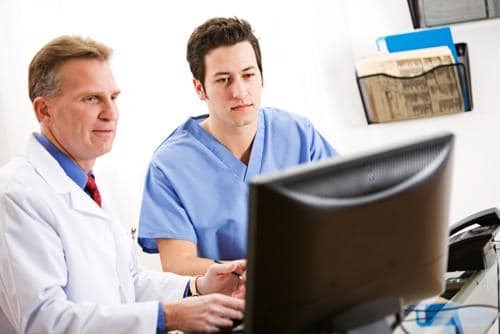 Streamline Health CDI services are available for those looking for expert guidance to further optimize documentation quality. While care delivery is the heart of a provider organization, coding is its financial lifeblood. By translating patient encounters—and all supporting documentation— into billable data, it not only helps ensure you’re appropriately reimbursed; it further documents the quality of care delivered. But coding is fraught with challenges. That’s why it’s crucial to have experienced support and powerful innovation to help you optimize your coding efforts. Streamline Health provides the ideal balance of experienced service and innovative technology to help confirm compliance and optimize revenue. 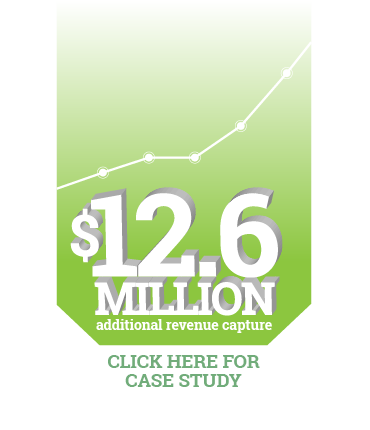 Managing the revenue cycle for a healthcare provider has never been an easy task. And with myriad new factors impacting the process, revenue cycle management (RCM) is not getting any easier. Streamline Health offers a fully integrated suite of RCM solutions including AR Management, Denials Management and Business Analytics. By empowering you with tools, workflows and insights to overcome these challenges, you can focus on addressing the root cause of issues and identifying opportunities to improve your operational and financial performance. 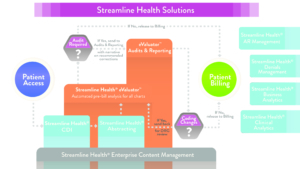 Streamline Health delivers the tools and reporting to organize content for coding. 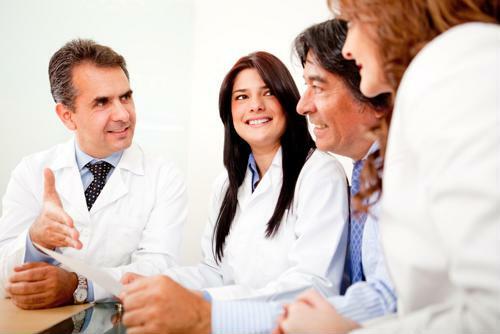 Streamline Health offers CDI solutions and Services to optimize your documentation. 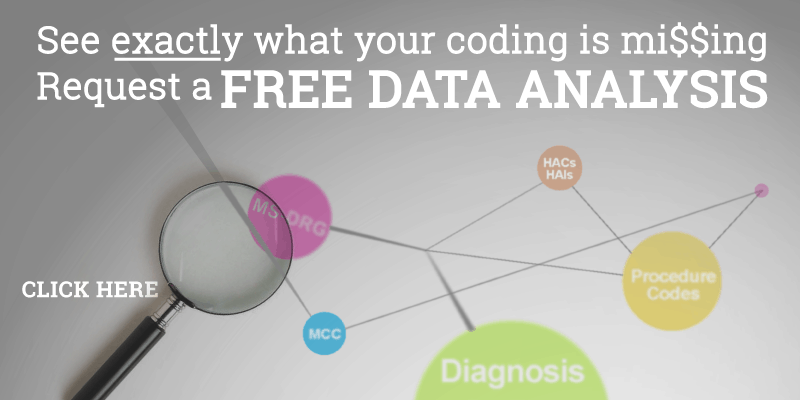 Converting clinical data into accurate coding is a complex, ever evolving challenge. Coding is the foundation of your organization’s financial performance. Streamline Health supports accurate, efficient coding across the enterprise. Ensuring coding accuracy is crucial to compliant revenue and risk avoidance. 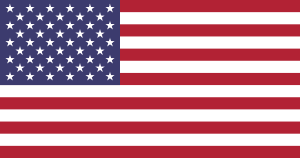 Inaccurate coding exposes you to revenue leakage and compliance issues. 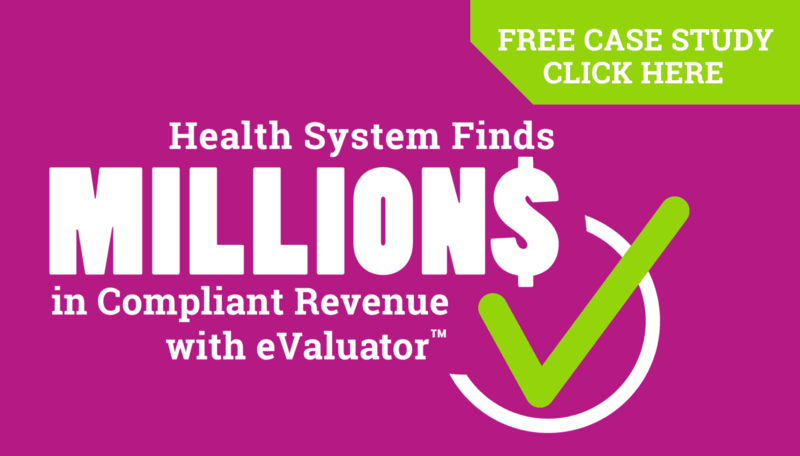 Streamline Health has multiple solutions and services to drive revenue integrity. Reviewing and improving coding processes is an ongoing requirement of optimized financial performance. Market conditions and regulations constantly change; by reviewing performance and adjusting to these changes, you can maintain optimized revenue. Transitioning to Value-Based Care, Healthcare Business Intelligence, Revenue Integrity. Connect with Streamline Health! Our integrated solutions, technology-enabled services and analytics help providers manage their mid revenue cycle processes, from charge capture to final bill drop, to optimize revenue integrity and reimbursements in a value-based world.